Each year, every athletic program has to say goodbye to individuals who have been with the program for four years. Coaching staff’s are excited to celebrate these players and their accomplishments but at the same time, don’t want to let them go. This year, the GU Women’s volleyball program will let go two of their very own: Whitney Nichols and Jessica Booker. 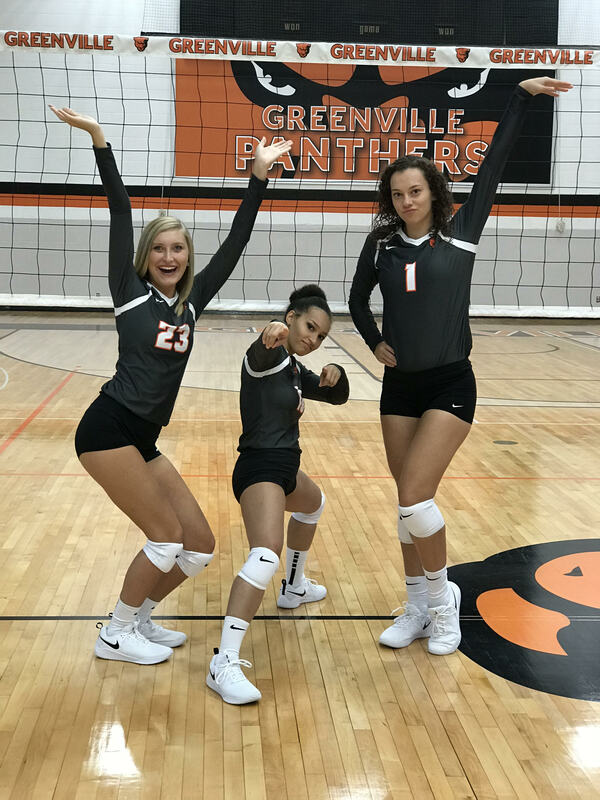 This article, however, will solely feature and recognize senior and captain JBook and her time at Greenville University. This past Friday night, the campus had to the opportunity to honor these two women as they played in one of the final home games as a Panther. 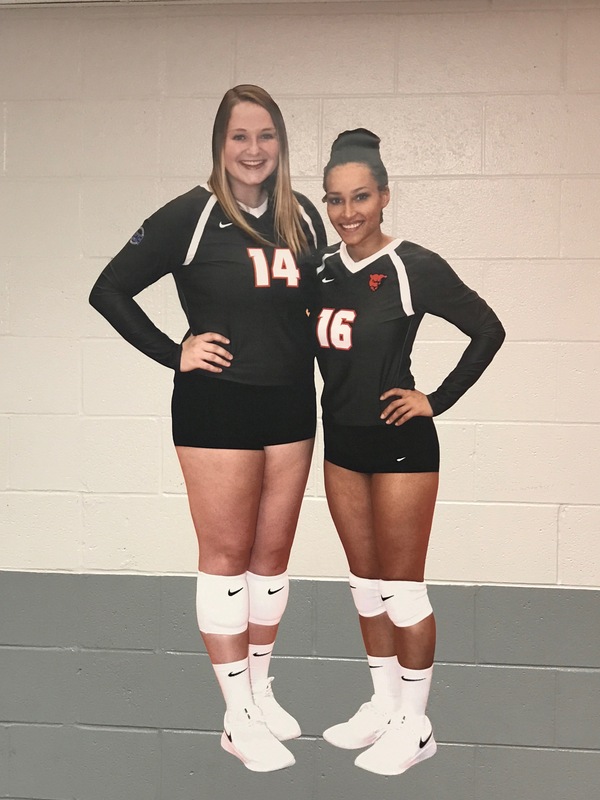 Whitney and Jessica as wall decals in honor of senior night. As far as her role and impact on the team, she says “I like to believe that I bring an upbeat and fun energy to the team. I’m definitely the sassiest out of everyone so I try to make everyone’s day better in some way. I truly want to help everyone get better but I also want them to enjoy themselves and have fun.” When asked about her favorite memory while being a part of this program, she quickly puts their trip to the Dominican Republic at the top, other than the NCAA trips, of course. During this trip, she was able to see firsthand how they live and interact with one another and it humbled her. She felt blessed to take part in this learning experience with such a loving group. “I wouldn’t consider it a team at all, but more like a family and I love them all so much.” She will definitely miss the sisterhood and the relationships that she has gained through the program the most. Head Coach Tom Ackerman and assistant coach Hayle Gibson both had some amazing things to say about Booker and the impact she has had on the team. Ackerman says, “JBOOK-Book takes care of her teammates and loves unconditionally, she cares more about her teammates and the program more than she does her self and it has been contagious.” He continues on with saying that she has helped build that culture piece. Coach Ackerman will always remember the year Booker dressed up for Halloween as Nikki Minaj because it was “…the most amazing and accurate costume ever and absolutely hilarious.” He will miss her ability to put others first and her sacrificial approach to the team will always be remembered. Jessica has successfully done her part for this program and we are all glad she is walking away happy and at peace. 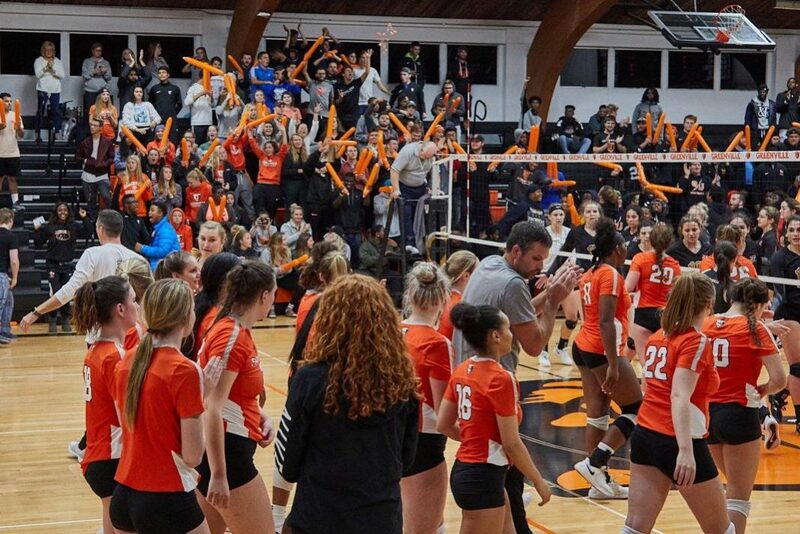 As she watches her senior season come to an end, she wanted to relay a message to the rest of the program, “I would really like them to understand how unique this program is. It’s not just about playing the game, there’s so much more to it. 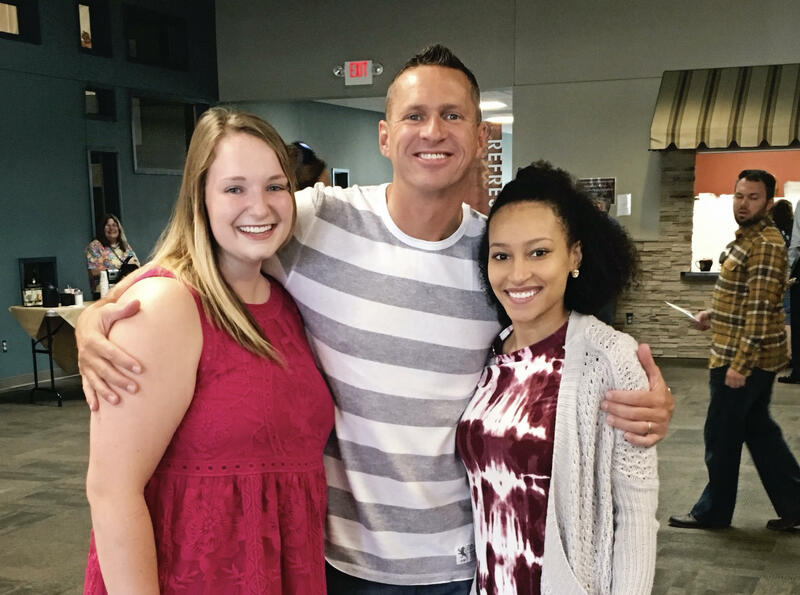 This program is a safe place for us to be able to grow and better ourselves while creating special relationships with one another.” She goes on to express how fortunate she was to be able to create so many memories throughout the years. Booker can’t put in words how important each of her teammates are to her. She loves each and every one of them and she is going to miss them all so much. Whitney, Coach Ackerman, and Jessica showing off those smiles.